I’ve been a co-editor and designer with my friends at ESC Zine since January 2011. Since then i’ve produced many zines and promotional material. My colleagues Jess and Steven have influence me to create my very own pocket zines! In 2013, I had two serious bike accidents in the space of 6 weeks. This made re really think about the value of my life as I commute to work/social events every day. I thank the medium of zine making to creating a publication about road safety, my experience healing, humour and my passion for cycling and photoshopping…. I named this zine after my two bikes – The Kitchen Sink (my old bike with a kitchen basin for a basket!) and The Great Escape, its replacement. It’s soon to be available as part of a pack of 4 pocket ESC’s, a collaboration with Jessica Maybury. Catzzz was made during May for the 2014 Whistable Biennale. 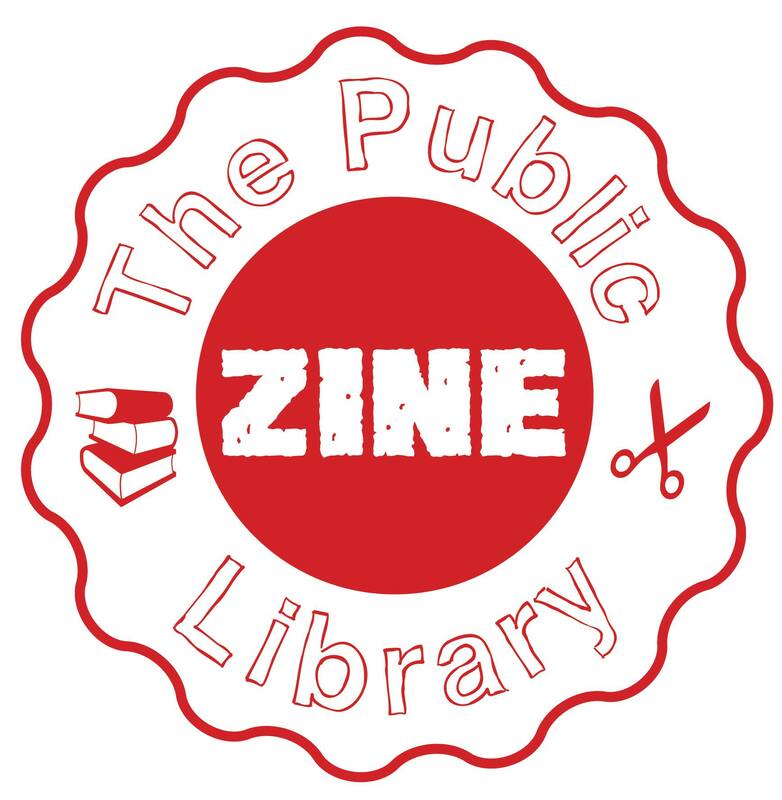 It was a zine I made for the project The Public Zine Library which I organised with my colleagues in CRG. It’s about the relationship (or lack of relationship) I have with cats. I am not close to cats.. will these pages help? Let’s put the 3D specs on for another perspective, ha.